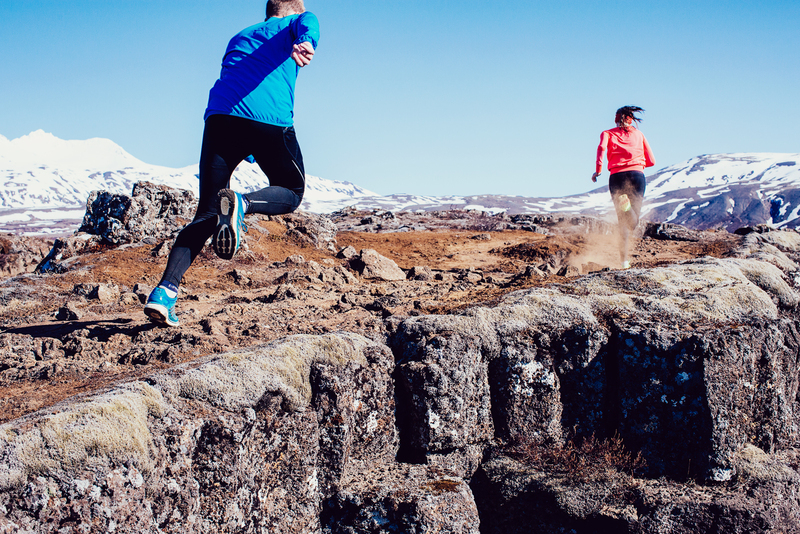 With the growing number of people running and participating in races the Icelandair Run has increased in size every year. 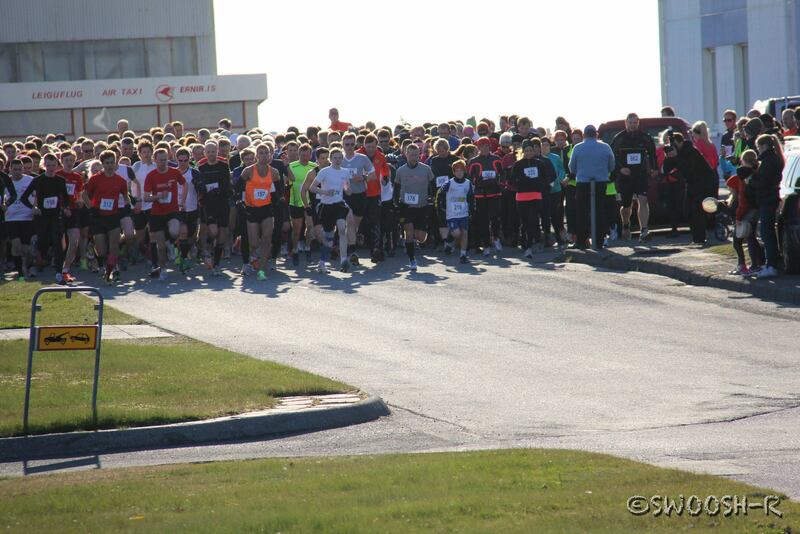 In 2016 they had over 600 participants. This is very much a race for everybody, from beginners to the most serious competitors. 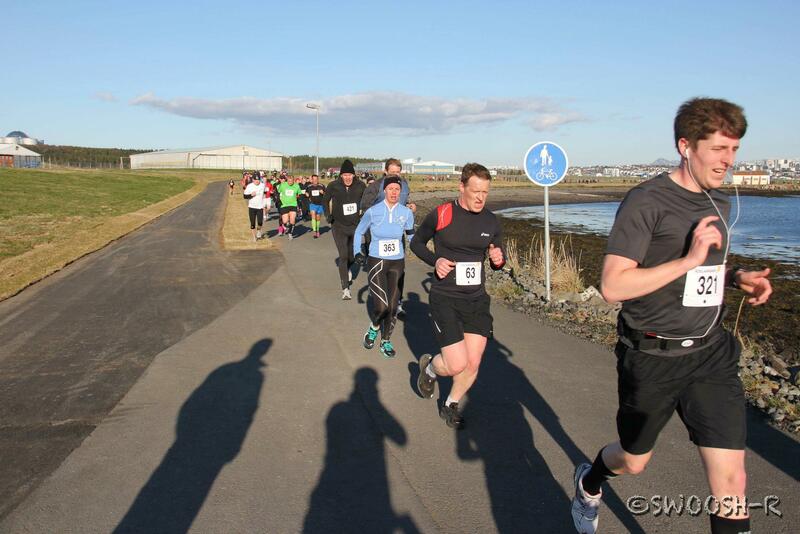 The race starts in front of the Icelandair Natura Hotel, close to the center of town. Last year one of the founders of the Icelandair race told us how it all started, a very interesting story. The 2017 edition of the race is Thursday, 4th of May. Next Check out our article in The Reykjavik Grapevine !